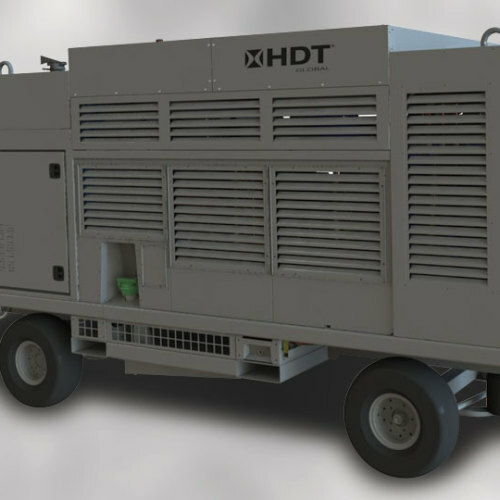 Whether encountering high or low temperature extremes, sand, or dust, HDT supports flight line operations with ECUs, power generation, and shelter product lines. 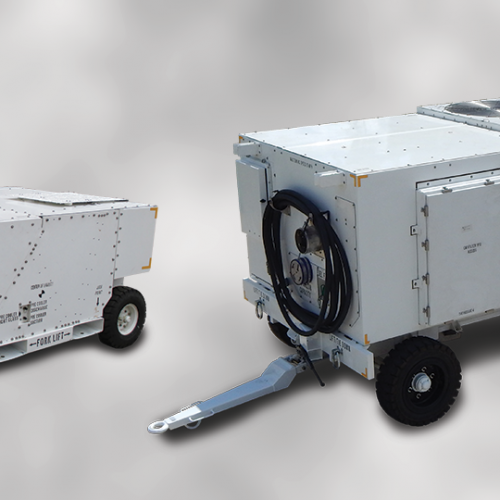 The HDT Thor® product line, our Aerospace Ground Equipment (AGE) solutions, provide state-of-the-art flight line air conditioners designed for military aircraft support. 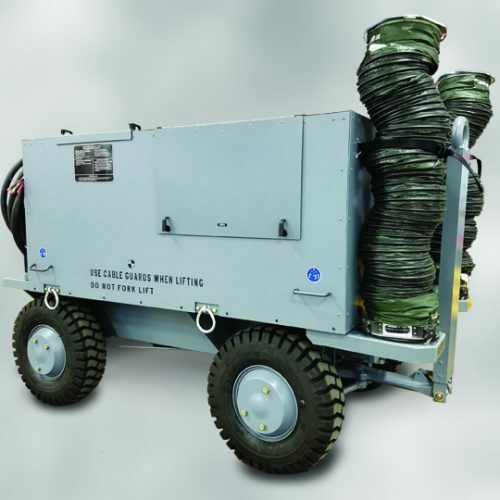 HDT’s range of products, including ECUs, power generation/power distribution, Generator-ECU Trailer Systems (GETS), shelter and vehicle heaters, CBRN air filtration systems, and shelter product lines enable us to provide customers one-stop integrated solutions for expeditionary flight line operations.